Today's post is for my California readers! Anyone in the Redondo Beach area? If so, check this out. This coming Saturday, Latina Mothers Collaborative is spearheading a workshop for parents raising bilingual children. 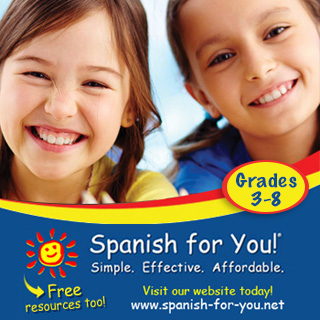 The workshop will have three sessions (see descriptions below) that address how to incorporate Spanish into your child's education. The sessions are being led by a group of amazing women who are empowering Latina moms through their work and products. Registration is limited and on a first come first serve basis. 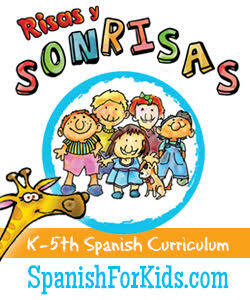 Every family will receive a goody bag with treats, information, and valuable resources for bilingual education for your family. Psst!! 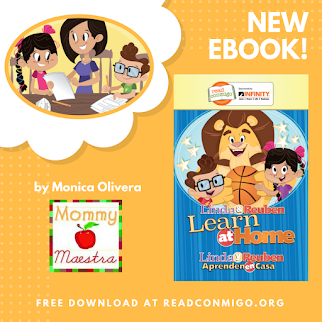 It includes a copy of my children's book, Linda and Reuben Learn at Home, thanks to the publisher, Read Conmigo! Please, RSVP via email to latinamothersc@gmail.com to receive your registration link. 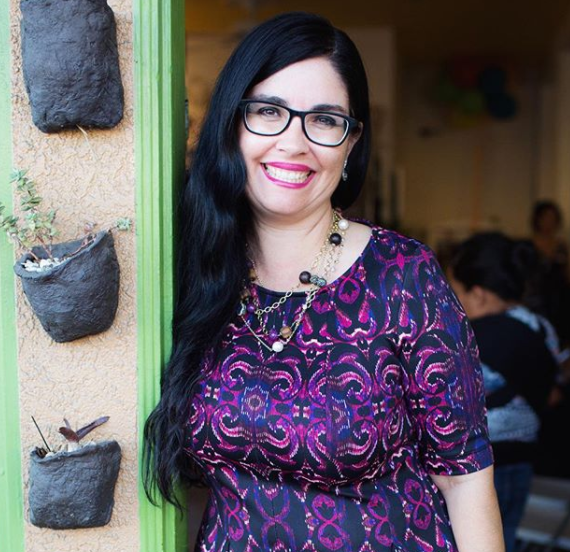 Irma Vazquez from @myescuelita will review best practices in second language learning and how to create a bilingual setting for Spanish enrichment at home. 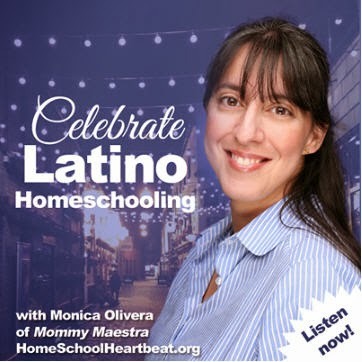 @carolina_adame will facilitate a conversation around Spanish curriculum and bilingual best practices in a homeschooling setting. 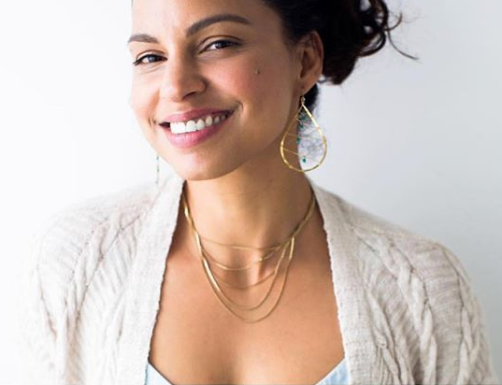 She will explore materials and supplies needed to enhance your program and create a network of parents and homeschoolers to support your goals. 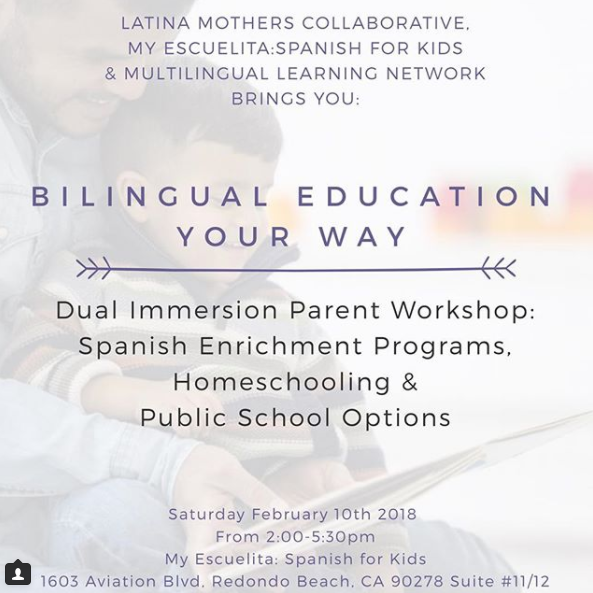 Dr. Olga Grimalt will facilitate a discussion around the process of applying for Dual Immersion programs in the surrounding areas, Olga will highlight and describe features unique to Dual Immersion within the public school system. She will share a roadmap for various pathways to this goal. 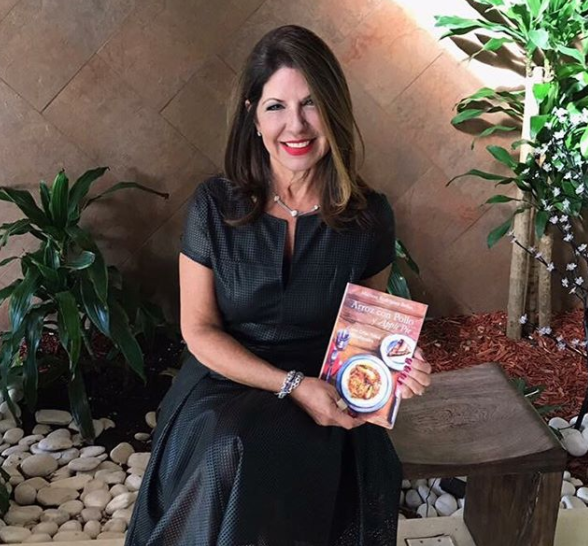 Arroz Con Pollo and Apple Pie author, Maritere Rodriguez Bellas (@latinaboomermom), will also be on hand to answer questions and enhance the conversation around common experiences that parents face as newly arrived families or as established families... books will be available for purchase! 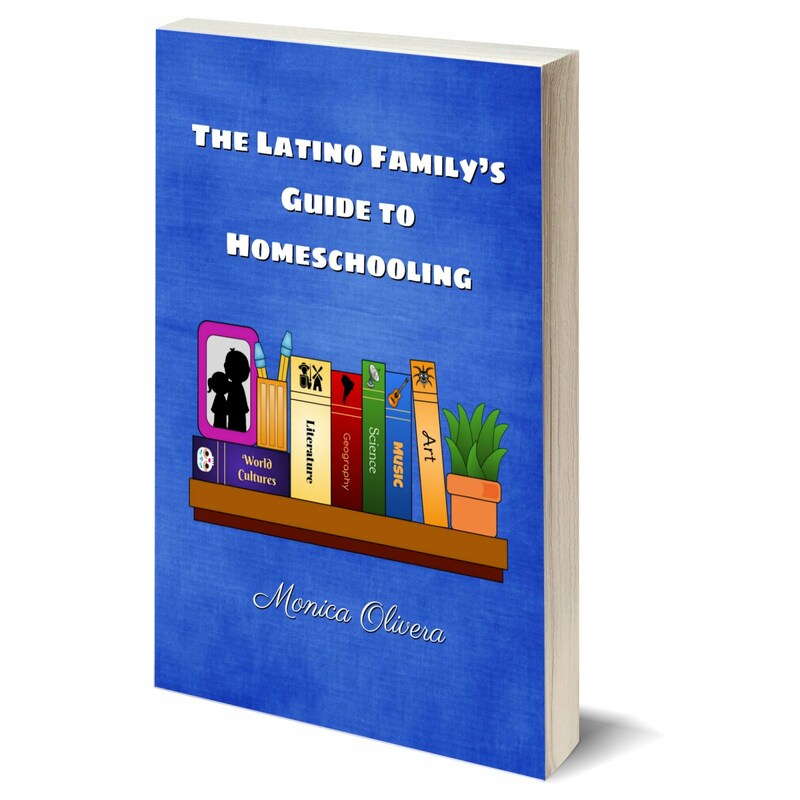 Take advantage of this opportunity and have Maritere sign your copy! Free Download: The Letter "E"